Pearls were a fashion mainstay back in the day. Most of us have seen our grandmother’s or mother’s wonderful pearl accessories, which we couldn’t help but admire. Guess what! 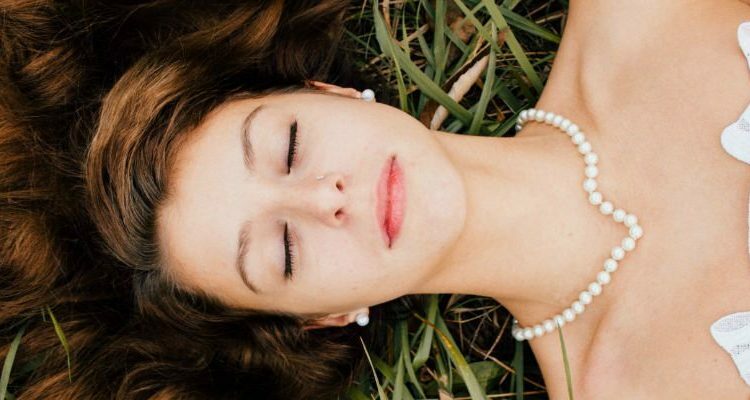 Pearls are making a comeback in today’s world of fashion. Isn’t that exciting? 2016 was a record year for pearl sales. Fashion experts say that this trend is not likely to slow down any time soon. 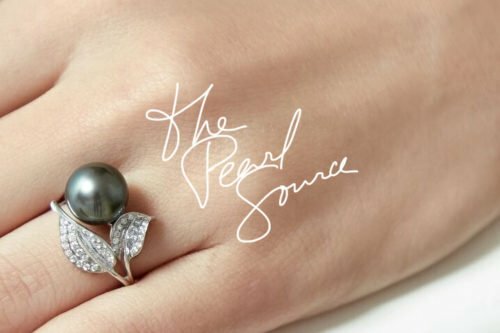 For some pearl jewelry lines, accessories are selling fast than they can be stocked. Pearls have been making major appearances on the runway this past year. From fall and winter collections to spring and summer pieces, pearls have continued to to be showstoppers. 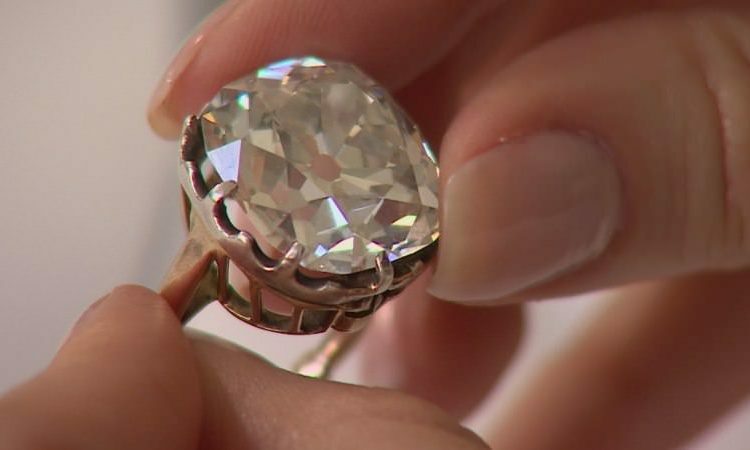 Designers like Chanel and Christian Dior have embraced this precious jewel and are going out of their way to give it new life. 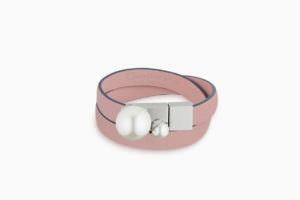 Check out this Christian Dior Pink Pearl Bracelet. Such fashionable and stylish pearl accessories will go a long way in showing that these lustrous gems are not “dated,” but are still in-style. They are fashionista must-haves. 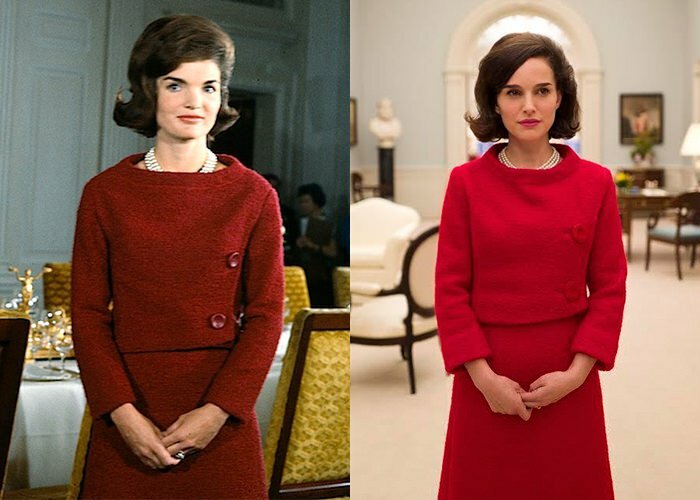 The star actor of the show Jackie, Natalie Portman, had her photos released by Hollywood. Natalie Portman is often captured wearing pearls, like here. Natalie Portman played Jackie O, who truly loved her pearls. In them she is well adorned in pearl accessories and looks amazing. How she looks ushered in a new demand for traditional pearl wear. 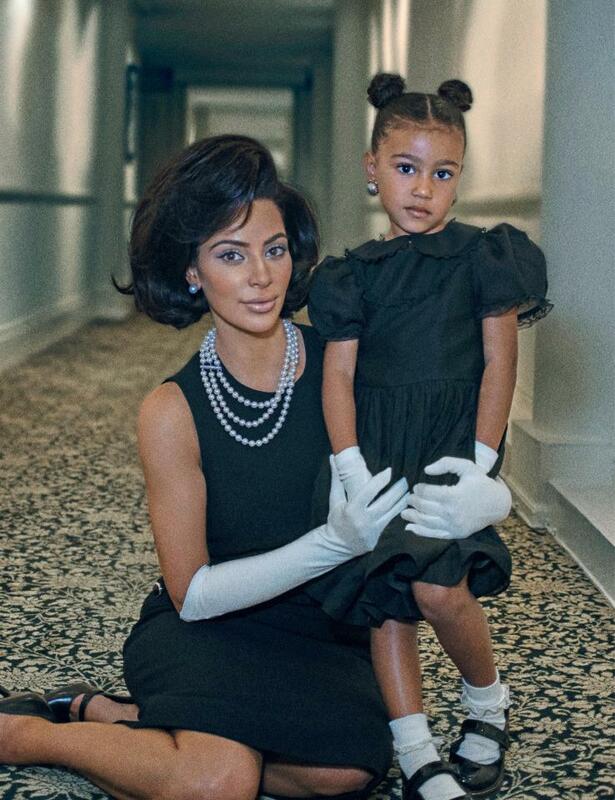 Kim Kardashian recently channeled Jackie Kennedy-Onassis during a photo shoot of her and her daughter North West. Kim Kardashian wearing a triple-strand pearl necklace and pearl earrings, with North West wearing big pearl earrings too. Of course something like this was bound to happen. Jackie surely did hike the demand for traditional pearl wear. 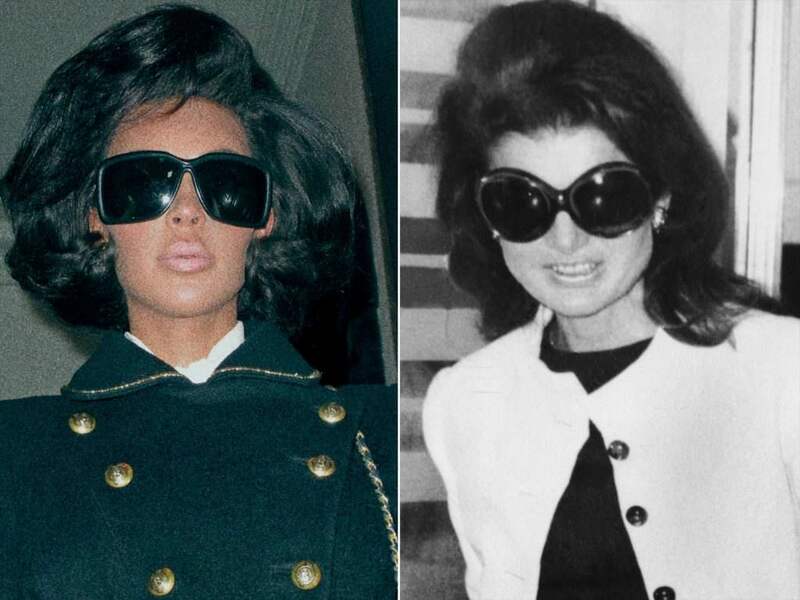 Did Kim Kardashian Pull Off Jackie O’s Look? 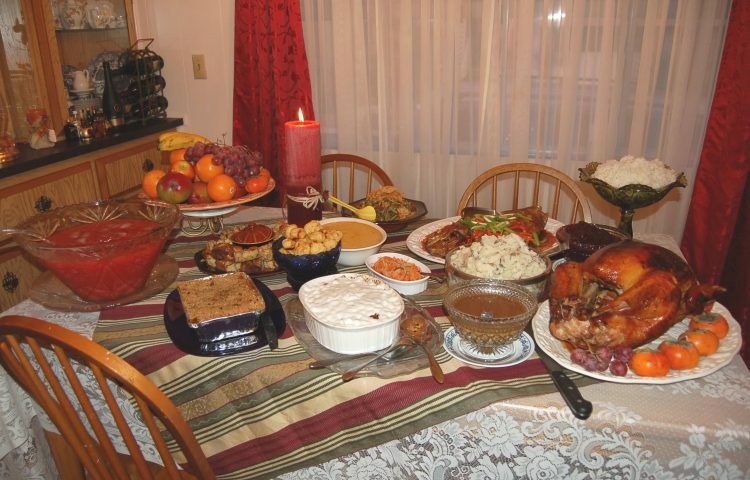 Contrary to the Kim Kardashian we all know, this time she was dressed decently and looked elegant. The pearl accessories were a great highlight to her and her daughter’s look. The main question however is if Jackie Kennedy would like this. Here, Kim Kardashian is dressed really conservative as she mimics the style of Former First Lday Jackie O. In one photo Kim is wearing a beautiful white dress and elegant looking elbow length gloves. She even has Jackie’s famous bob-style hairdo. Her 4 year old daughter North West stands behind her. She is wearing a black dress with two pretty buns in her hair making her look adorable. Kim Kardashian wearing Jackie O’s world famous sunglasses. In another picture, Kim is wearing the iconic shades Jackie is known for sporting. Most people were not happy with Kim Kardashian, saying she had no right to “channel Jackie O.” They felt that by her dressing up like Jackie, she was tainting her memory. Nevertheless other people thought that she and her daughter were totally rocking the look. To all pearl newbies… now is a good time to start your pearl collection. If you’re looking for a simple jump start, you could start off with stud pearl earrings. They are nice because they can go with any outfit and are stylish for any occasion. Pearls… the Next Big Jewelry Statement: Look at this… alluring black and white pearl earrings, necklace and bracelet set. Now is a good time to purchase and showcase these gems because of the demand they have had in the past year. And, that seems to be skyrocketing as the year-end nears.